Find here your Risenn coupons and deals. 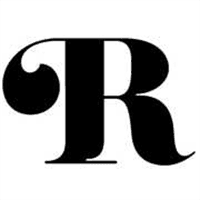 Risenn (rise-en) is an Australian owned and operated e-boutique offering the latest in designer furniture, fashion, home-wares, electronics and more. We offer delivery Australia-wide, UK and USA. Our range extends across many categories and we are constantly changing and evolving to serve our market.